Taihu silverfish, like a jade hairpin in shape and silver in color, seems to have no bones and intestines, tender and transparent. Originally, the silverfish lived in the sea, and later settled down in the Taihu Lake and multiplied. 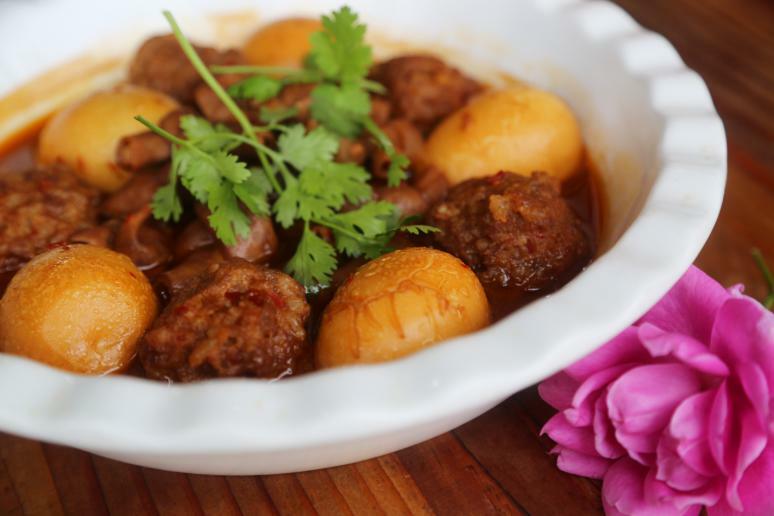 It is a famous and precious specialty of Taihu Lake for its delicate meat and rich nutrition. Long and narrow with fine bones and scales, flicking silver light. 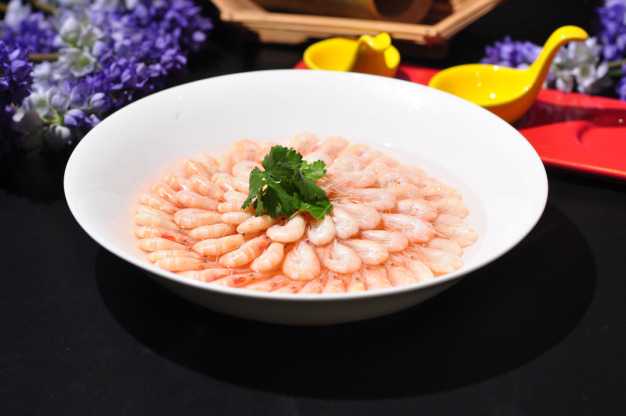 With its tender meat and more fat under scales, it is especially delicious when it is steamed or scalded in clear soup. 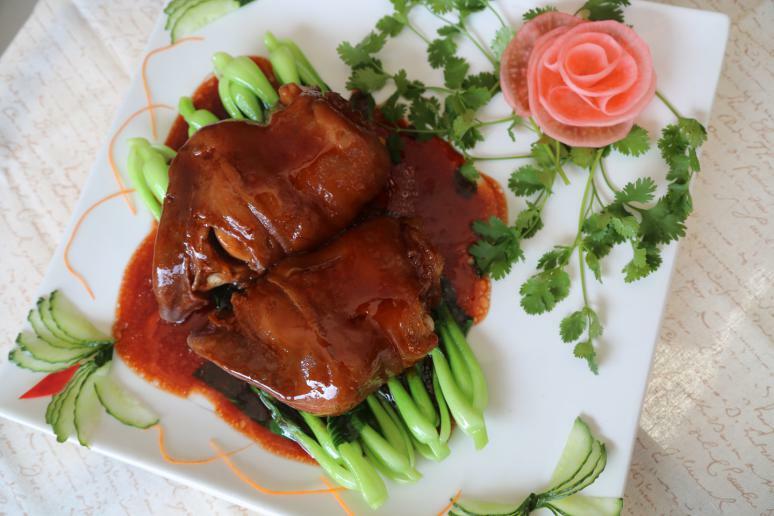 With a thin shell and extraordinarily tender meat, it is very delicious to taste. The cook chooses rice-water to boil the fish, to make sure it is a healthy food with less oil and salt. 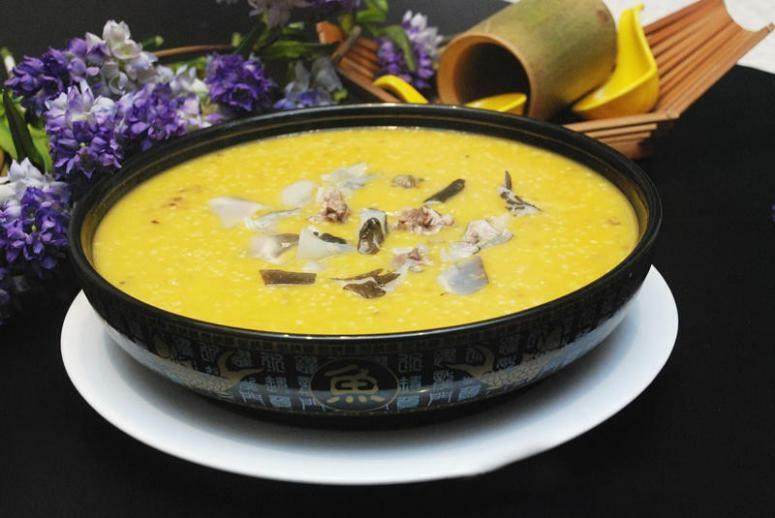 The cook uses rice, sticky rice and millet with the ratio of 1:1:0.5 to make thick rice water, adds no sauce but salt, then fresh Mandarin fish slices. The soup is still oiling when its served. The fish and the soup bring the guests the original taste. Farm land rooster smells fantastic, which is special among all the appetizing smell of dishes. 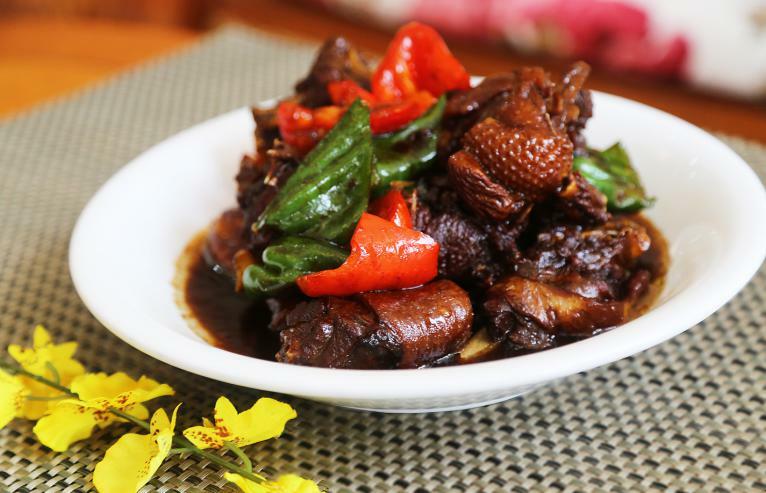 The rooster smells as good as hen; different from tender meat of hen, the rooster’s meat is tight and chewy; steamed rooster makes it tastes fresh and delicious. Generally the Liquor-Soaked Crabs are made of raw crabs. But the cooks in the hotel creatively used cooked crab. 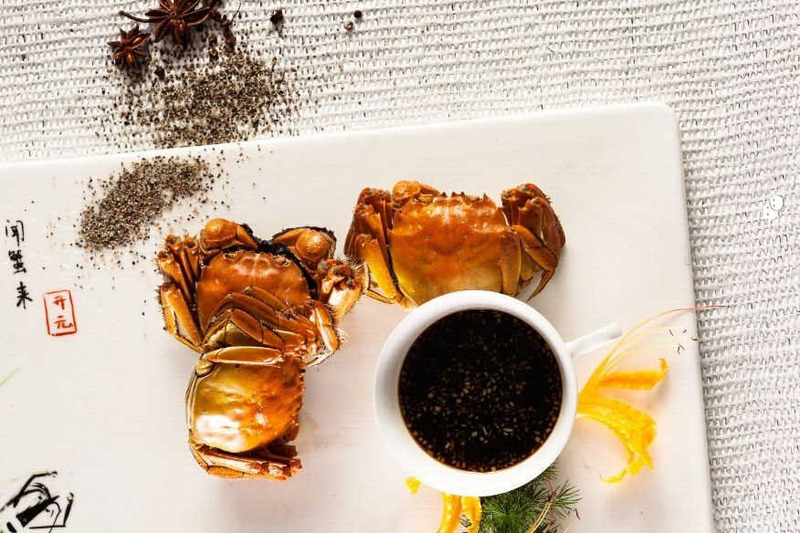 Cooked crab are not only avoid the risk exist in raw food, but also keep the flavour of traditional liquor-Soaked Crabs. Passion fruit cooked Liquor-Soaked Crabs’ fruity and bouquet attract many guests, and become the “Must order dish” in every table during crabs season. 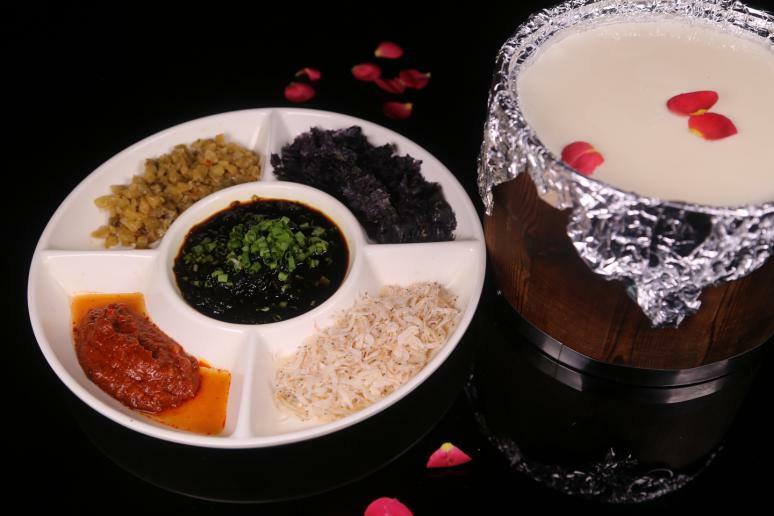 The special organic soybeans grinding out fresh soybean milk, and then put into fuscin after the soybean milk boiled, stir it until it is freezing. The flavour smells like flowers bloom on the table. There are dried sea shrimps, noris, chilli sauce, lichens and pickled cabbages in the sauce plate. You can add the sauce you like to the hot freezing soybean milk. The feeling and the taste are really enjoyable. This dish looks common, and easy to be ignored. But when you take a small bite of a meatball, the flavour is unforgettable. When it is served with rice, you just want to have more and more and never stop! The meat-soup-soaked “Baiye knot” is made of small intestine of pig, which is more crisp and chewy than big intestine of pig. The flavour is impressive. You will definitely fall in love with it. Many people steam eels, but in this restaurant the eels would combine with ribs to braise. Fresh eels, crispy ribs, and add garlic to remove fishy smell. The dish smells good and tastes freshly delicious. 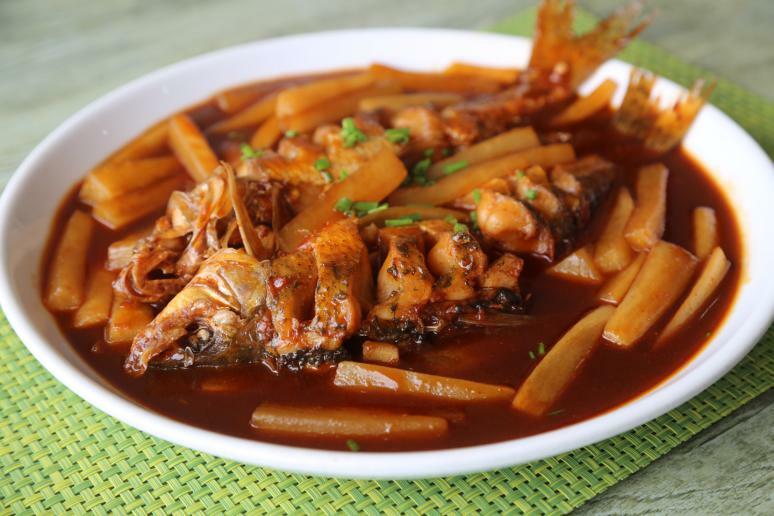 Taihu lake fish head soup is the common dish in many restaurant. 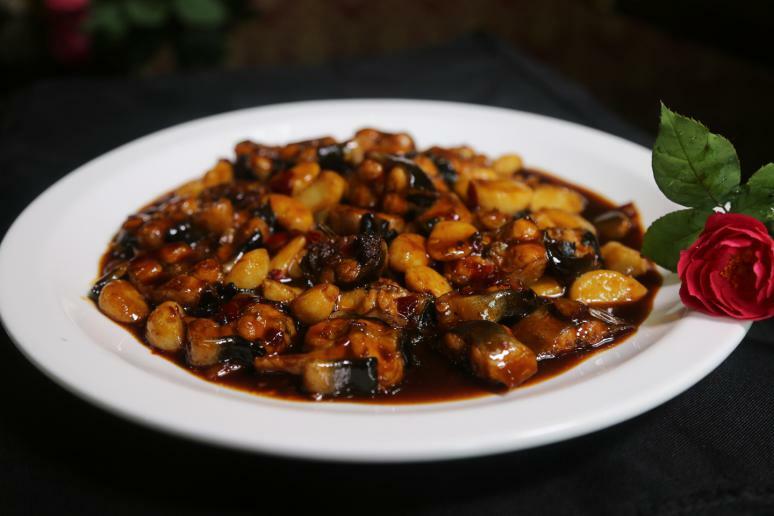 But here in Yi pin xian, this dish shows you “fresh+ heat”. First, put the top-class Taihu lake spot silver carp head into marmite, with small fire slow simmer for 40 minutes after it is boiled, to make sure the nutritions are melting into the soup, and the fish is tender; cut tofu into small squares and put them to the soup when it simmers 30 minutes. Thus the tofu is very tasty. Black fungus should be put into the soup 5minutes before it is done, thus it would tast crispy. 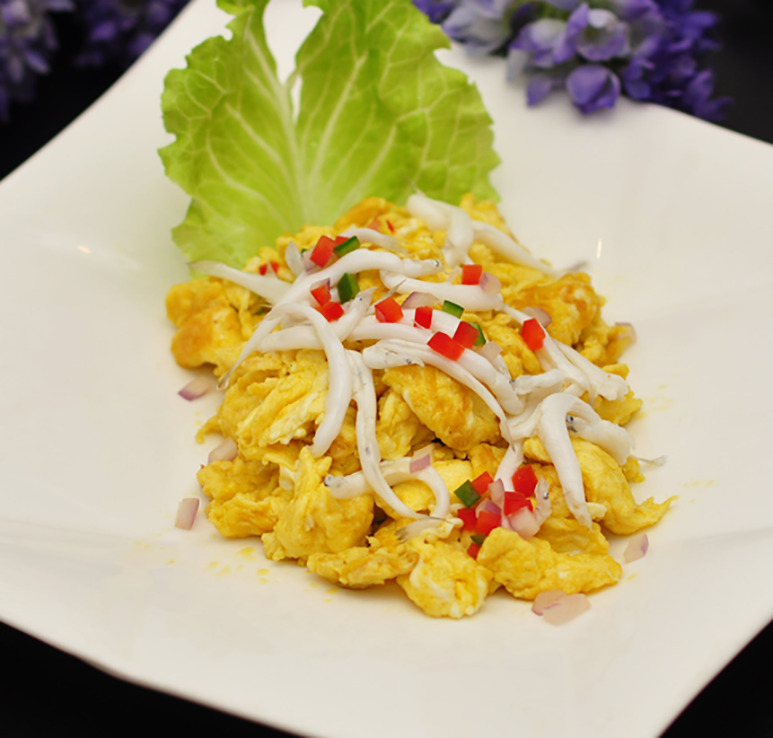 The guests can enjoy the flavour of “tender and tight”, tasty cattles palms. Braise the palms after they quick-boiled. Put the boiled vegetables on the plate, and then cattles palms. When you eat the palms, you would image the picture of cattles on the grassland. The palms smells good, and the tastes chewy. It is really unforgettable. 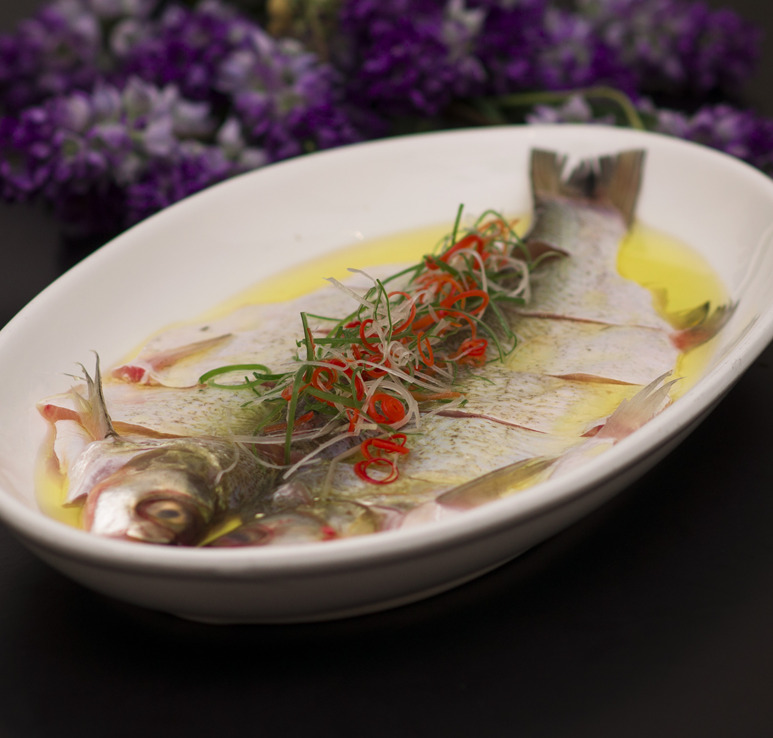 Taihu lake food are not only “Taihu lake three whites”, the Jilang fish is as delicious as whitefish. It tender and low-fat. There is a common saying in Changzhou:”you will never let it go.” .This saying is suitable for Jilang fish. When it is braised with white radish, the flavour is even better. 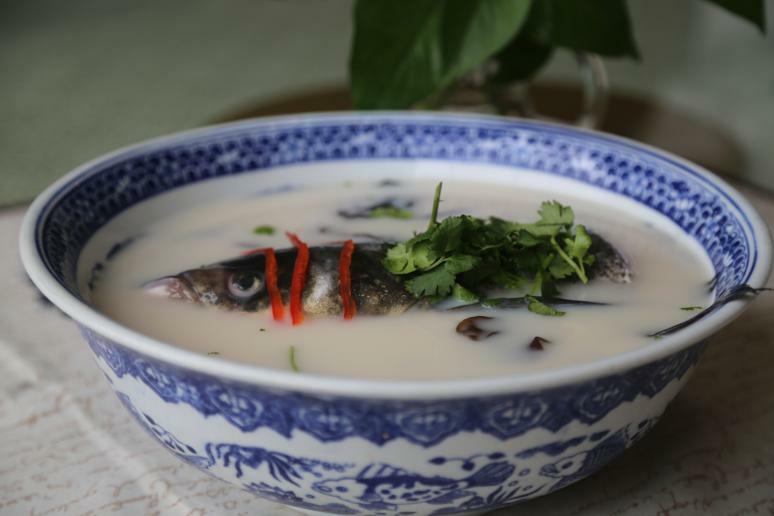 Though Jilang fish is small and has many bones, it still worth to slow down to enjoy.